In rural and remote Harney County, partnerships are essential to the success of local conservation efforts. That’s why Friends of Malheur Refuge is proud to work closely with several organizations that focus their efforts at Malheur Refuge and elsewhere throughout the Harney Basin. We also graciously acknowledge the support of local businesses as well as national conservation organizations in funding FOMR projects and initiatives. Such efforts include restoring or enhancing wildlife habitat, providing educational and recreational activities for Refuge visitors, and much else. The list here is illustrative and by no means exhaustive. 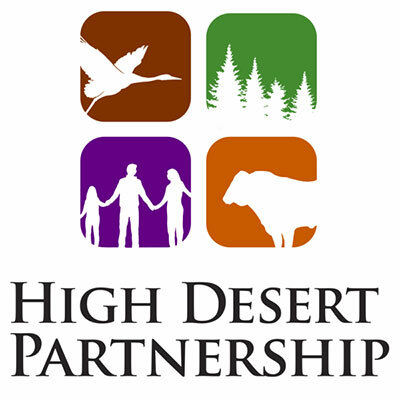 Bringing disparate voices together for collaborative conservation work is where the High Desert Partnership excels. 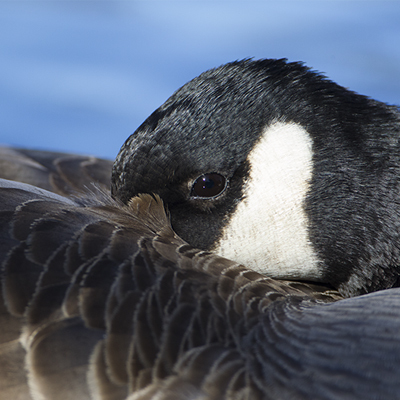 For the Partnership’s Harney Basin Wetlands Initiative, FOMR joins a long list of other invested parties to improve aquatic health in and around Malheur Refuge. Since being founded in 1999, FOMR has assisted Refuge staff with interpretive programs, habitat restoration, visitor services and other projects at Malheur Refuge. The U.S. Fish and Wildlife Service manages National Wildlife Refuges, protects endangered species, manages migratory birds, restores nationally significant fisheries and enforces federal wildlife laws. The National Wildlife Refuge System is a network of habitats that benefits wildlife, provides unparalleled outdoor experiences for all Americans, and protects a healthy environment. Malheur Field Station has offered educational opportunities, tours and other activities to Refuge visitors since 1971. 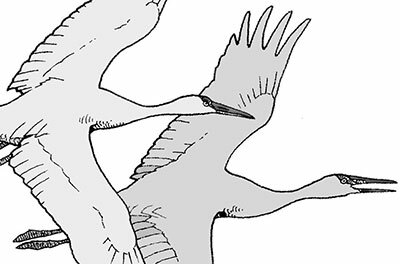 For several years, an internship managed jointly by Malheur Field Station and FOMR sponsored students for the benefit of the Refuge each summer. FOMR and MFS are currently pursuing new possibilities for collaboration in the future. FOMR is one of many partners that participate in the Harney County Bird Festival, hosted each year by the Harney County Chamber of Commerce. Founded in the 1900s, Audubon Society of Portland is devoted to the conservation of Oregon’s last remaining wild places. Portland Audubon works with constituents of the High Desert Partnership (including FOMR) to implement Malheur-specific initiatives. In late 2017, the National Fish and Wildlife Foundation awarded FOMR a grant to help defray costs of setting up a new Nature Store/Nature Center at Refuge Headquarters. 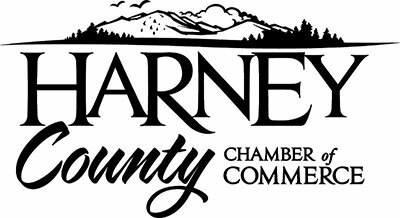 This funding is being used to purchase two eBird Trail Tracker kiosks, one for the Nature Center and one for the Harney County Chamber of Commerce, which will allow Malheur and Harney County bird sightings to post live to our website. 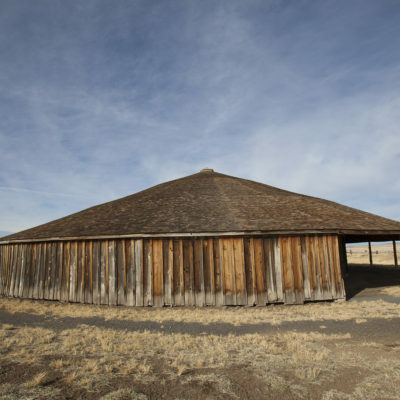 The Round Barn Visitor Center in Diamond, OR, is located near the Pete French Round Barn, a State Heritage Site. A Business Member of FOMR, the Round Bard Visitor Center sells gifts and offers tours of both historic and scenic sites in Harney County.